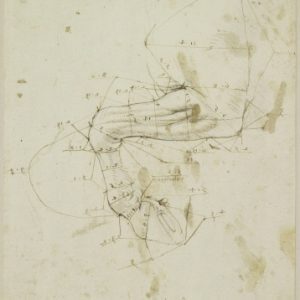 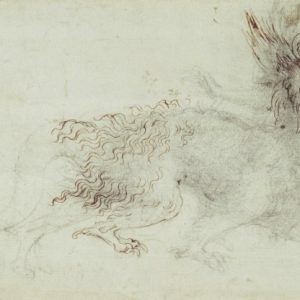 Leonardo da Vinci (1452 – 1519) was an Italian painter, sculptor, architect, musician, mathematician, engineer, inventor, anatomist, geologist, cartographer, botanist, and writer. 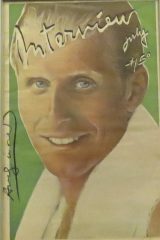 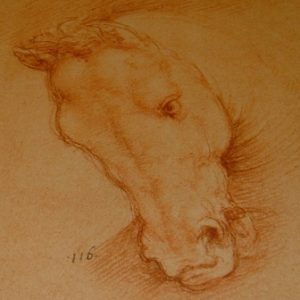 He is widely considered to be one of the greatest painters of all time and perhaps the most diversely talented person ever to have lived. 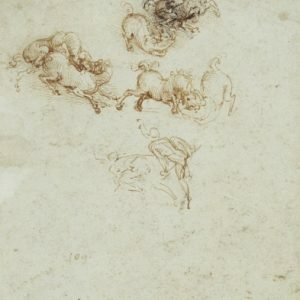 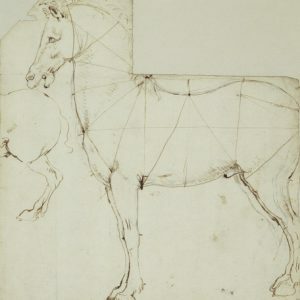 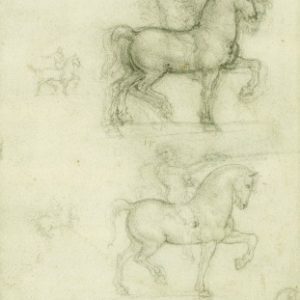 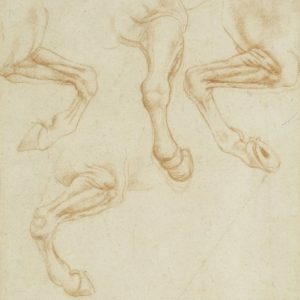 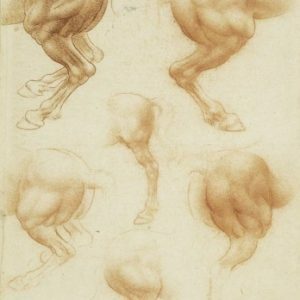 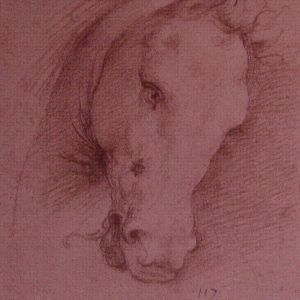 Art encounter is pleased to present rare lithographs from the 1984 portfolio entitled, ‘The Drawings and Miscellaneous Papers Of Leonardo da Vinci, In The Collection Of Her Majesty The Queen At Windsor Castle – Volume II, Horses And Other Animals’. 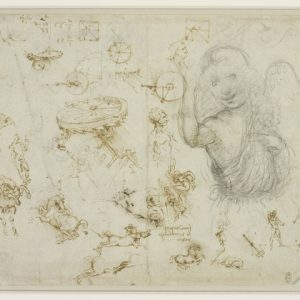 This portfolio was presented in an extremely limited edition of only 350 examples, containing 85 plates with lithographic renderings of 91 drawings, recto and verso.